Eating processed foods alone is certainly different from the work of others. 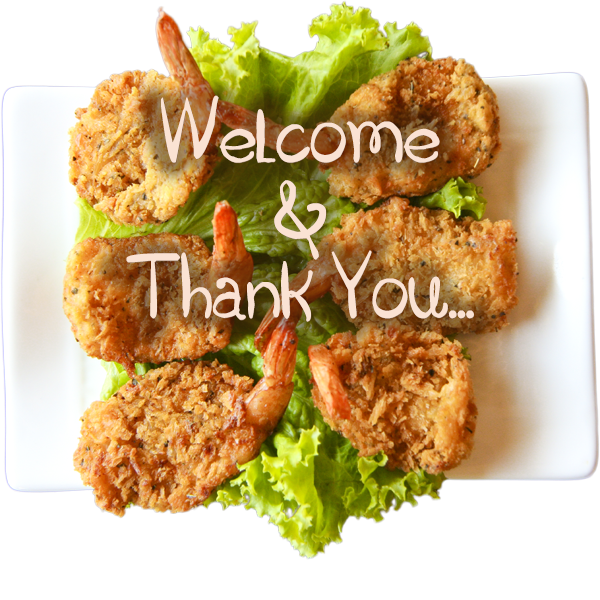 This time you will try to make yourself a special menu with love. 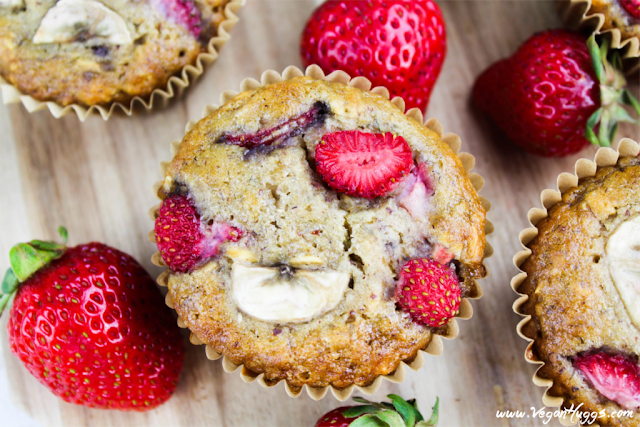 These Strawberry Banana Breakfast Muffins are worlds healthier than most muffins out there. There's no refined sugar and they're gluten-free. So, that makes them guilt-free and you can enjoy one for brekkie. Place 12 muffin liners in a standard muffin pan. Or, you can lightly grease each slot. Prepare chia eggs in a small bowl and set aside, about 10 minutes, until it forms a gel-like texture. In a separate small bowl, add the almond milk and lemon juice. Set aside about 10 minutes. This creates a vegan buttermilk. In a medium bowl, add baking soda, coconut sugar, sea salt, rolled oats, almond meal and flour. (All dry ingredients) Combine well. In a large bowl, mash banana and then add the melted coconut oil, vanilla extract, maple syrup, chia eggs and buttermilk mixture. Whisk to combine well. Now add the dry ingredients into the large bowl of wet ingredients. Fold batter gently until just combined. Don't over work it. Gently fold in strawberries. Place in oven & bake the muffins until they are slightly golden on top, about 18-22 minutes. Insert toothpick into middle of muffin, if it's mostly clean, then they're ready. Let cool for 10 minutes in the pan before transferring them to a cooling rack for another 10-15 minutes. To avoid the liner sticking to the muffin, let them completely cool before enjoying. 0 Response to "STRAWBERRY & BANANA BREAKFAST MUFFINS (VEGAN & GLUTEN-FREE)"